Discover the technological forces shaping the future of learning and education, including AR, VR and AI, as well as the best ways to build the learning superpowers needed to thrive in the 21st century. 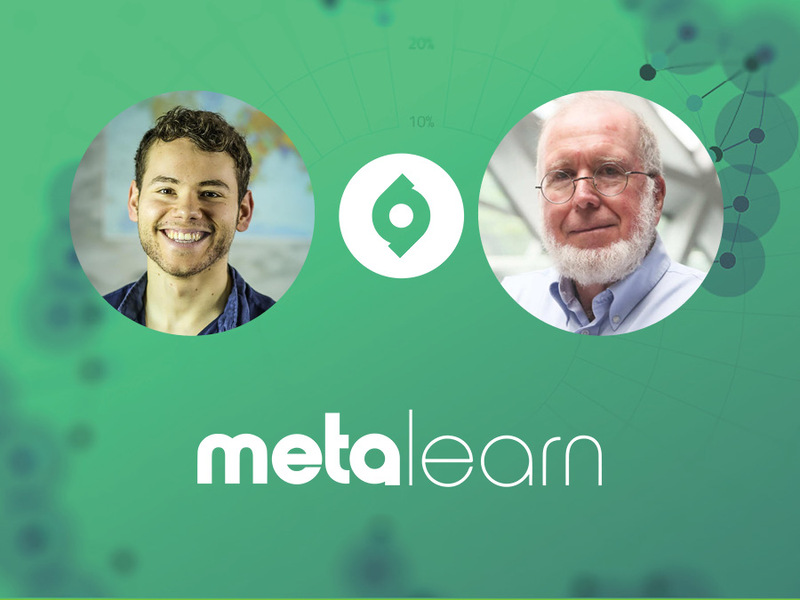 Plus you'll find out the insights that one of the world's leading technologists has gained from a lifetime of learning. Kevin Kelly is the co-founder and executive editor at Wired magazine, and one of the world’s leading technologists. He’s the author of several bestselling books on technology, including his most recent work, The Inevitable, which outlines the 12 technological forces shaping the future. As the writer William Gibson once said, “the future is here, it’s just not evenly distributed yet” and in the coming decades, technological progress will transform all aspects of our society, including the way we learn. So it’s in our interests to understand the dominant trends and prepare ourselves for what’s to come so that we can ride the wave rather than be crushed by it. As a leading technologist and the co-founder of the world’s leading technology publication, Kevin is right at the cutting edge of progress, and is perfectly placed to shed light on the core issues driving the global learning revolution. You’ll also hear about Kevin’s formative experiences from dropping out of college to backpacking around Asia, as well as his current learning projects and a series of unconventional beliefs that most people would disagree with him on. So whether you’re a tech enthusiast looking to broaden their thinking in the space or a technophobe who wants to familiarise themselves with the forces that will transform all aspects of learning and education, this episode has you covered.